By Dean Schwartz (SWAG Master): Music is a way of connecting with those around us, and that makes it a powerful tool for brands. Music is a part of our everyday life but often goes unexplored when it comes to branding and marketing strategies. People connect through music as much as they connect over sneakers, coffee, food or any other popular segment of the market. People often reinforce their identities through music which makes it an extremely powerful tool for marketing strategists. 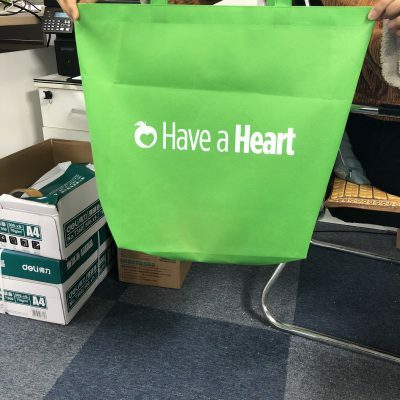 And using music merchandise is a great way to enhance your music marketing efforts. Merch tables are staples of any concert or music festival. You will want to make sure you offer a wide range of items to give your audience plenty of choices. 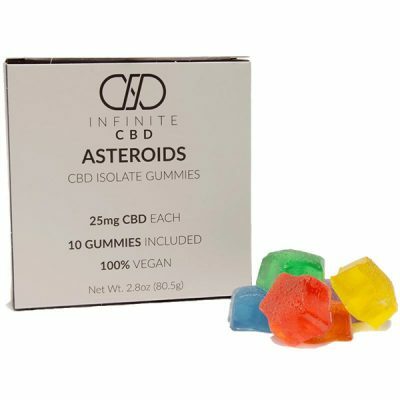 Check out our catalog for all our music SWAG, or see below for our favorite items. SWAG is all about quality and style. 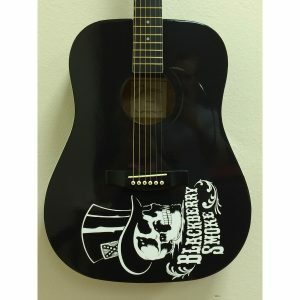 This full-size Johnson acoustic dreadnought guitar has both! Special attention is given to the neck angle to ensure that every guitar is intonated and playable, and Martin strings are used to make for easy playing. This is by far the best acoustic guitar value that you will find, period! Available in black, red, blue and natural and customize with your logo. Hit the right promotional note with the help of this fun favor! Customize with your company name and logo to create an amazing accessory to be distributed for special occasions. 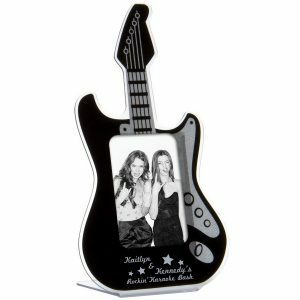 Our guitar photo frame makes an awesome corporate gift for birthdays, anniversaries, retirements or promotions. Show them you think they rock and roll by investing in this magnificent memento today! Usefulness and creativity are key elements of good SWAG. These vinyl record coasters showcase both elements. 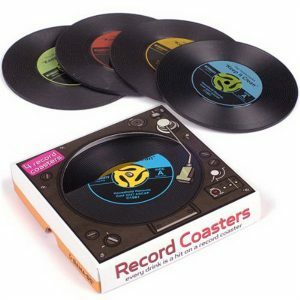 Accessorise your coffee table with these stylish retro vinyl record coasters. 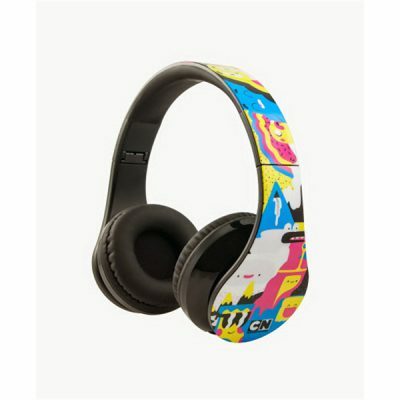 Great gift for any music lover or any brand associated with music. Logo imprint is available. Stop fumbling with your headphones! Stay warm and look stylish, all while wirelessly listening to your music on-the-go. 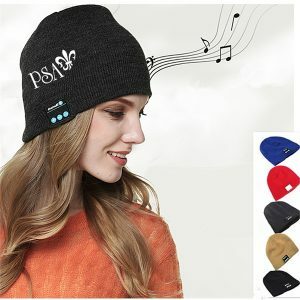 This knit cap features built-in Bluetooth speakers with range up to 60 ft. Built-in mic for hands-free calls. Also features controls for volume up/down, skip forward/back, play/pause, power/pairing, answer phone. 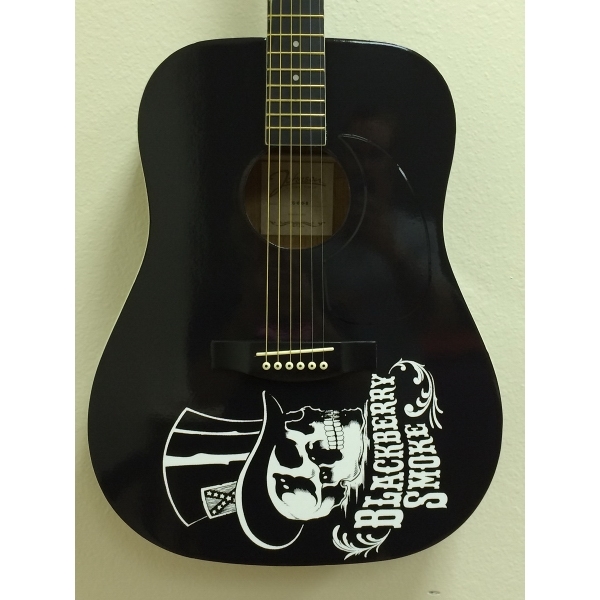 Check out our full catalog for all of our music merchandise and SWAG items. Or better yet, give SOBO a call 888.752.0432 or email info@soboconcepts.com to get items ordered today. SWAG with style!